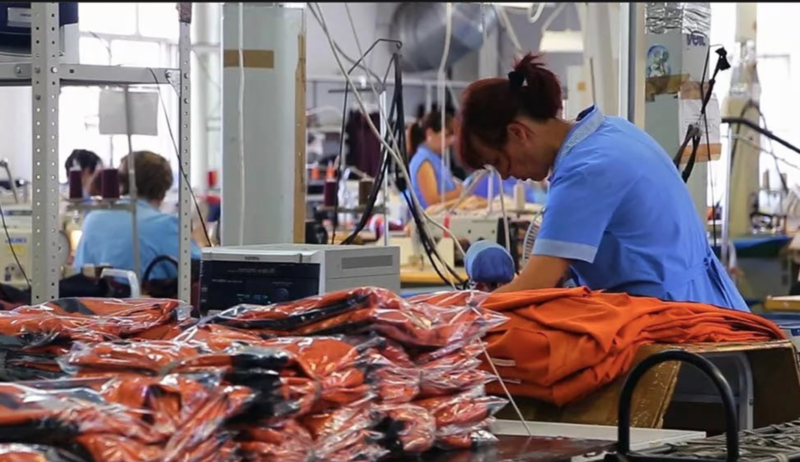 Choosing the right manufacturer of clothing in China is one of the top importance questions for any company starting to work in garments production outsourcing. Obviously, success of your venture will fully depend on honesty and quality skills of the factory chosen. Although equipment quality, workforce skills and management efficiency of today’s China is significantly more advanced compared to the same five to seven years ago, however, China to the large extent is still focused on its internal market segment. Which means that it is first of all oriented on its internal pricing point, which is what directly affects the quality of final products. Under these circumstances, a business allocating manufacturing in China must clearly envision the “portrait” of the factory it is going to cooperate with. There are no good or bad manufacturers. It’s just that each and every one of them focuses on its specific market segment. 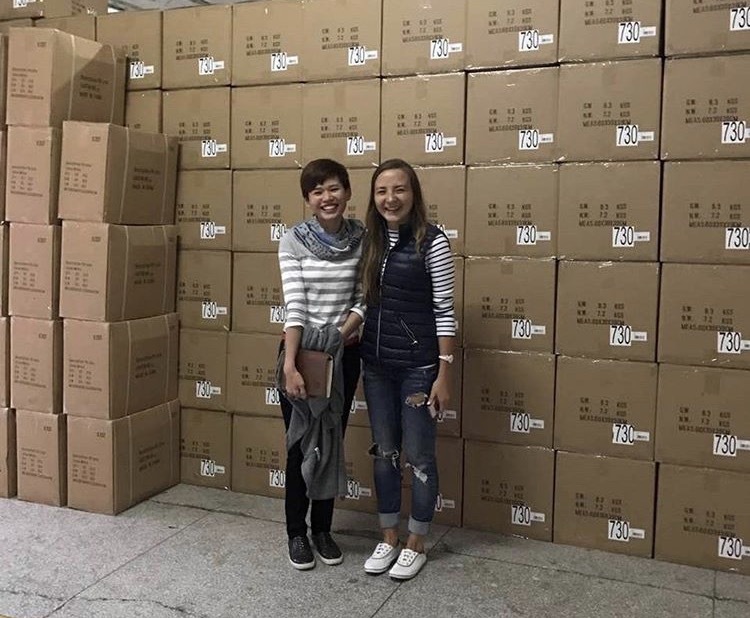 This is why it is extremely important to whether visit the factory or to have your representative visit the factory prior to placing an order of clothing collection manufacturing in China. It is crucial to know who your manufacturer is and to be confident about them. About their equipment quality levels. About their workers’ qualifications. About their experience. The company gets to know the factory, which frequently happens during one of the industry trade shows. The company returns to their home country and starts detailed negotiation with the factory regarding prices and details of the clothing planned for an order. The both parties confirm pre-production samples and sign a contract to start production. The company’s representatives visit China again to perform quality control. Most likely the factory will be an experienced manufacturer and a reliable supplier. However, exceptions happen. And if that’s the case, it will be extremely difficult to make a change at that moment. To stay hundred per cent secure and to make your cooperation with Chinese manufacturer predictable, you have to visit the factory right BEFORE the manufacturing of the order begins. And you’ve got to make it a rule. Unbreakable one. 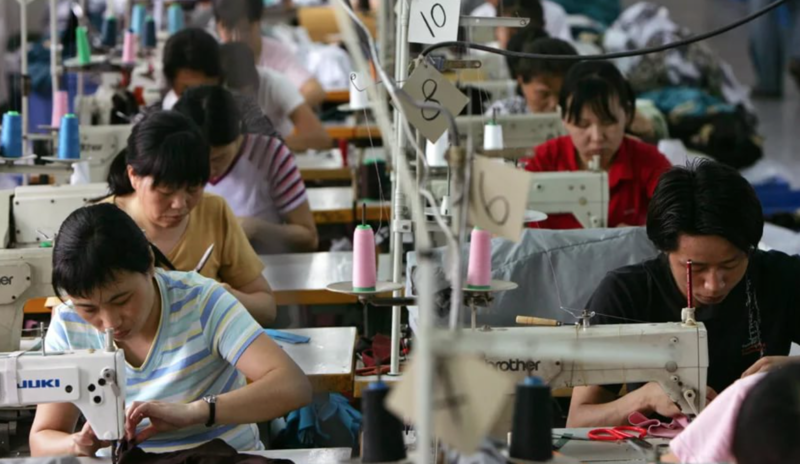 It will be easy to understand the level and the qualifications of a factory by simply taking a look at it, if you are a professional in clothing manufacturing industry. You’ll be able to evaluate the factory through two main stages: the first stage is personal communication with its management and crucial personnel, and the second stage is a visit to its manufacturing facilities. Mind that your visit should not be limited to just a conversation and looking at showroom. You HAVE TO go to the manufacturing workshops. Watch, touch, feel, learn. Focus on how the work processes are organized, how the quality control is performed, how raw materials are inventoried, how the finished products are packaged, how busy the workshops are and so on. Get to know which brands the factory manufactures for (normally each big factory will have a list of big names among their customers). Make sure to match the level of equipment you see in manufacturing rooms with the quality level of the clothing you see in the showroom. It sometimes happens that a showroom is packed with perfectly made, highly technological pieces of garments, while the workshops are filled with worn out machines of past generation that even theoretically cannot produce the pieces you saw up there. Be watchful for the details. It is always great to work with a factory that does not outsource its manufacturing at yet other factories. The points we mentioned above are quite obvious. This is all common sense. However, many businesses find factory visits prior to production a waste of time and funds. True, it is an investment. But it’s a must-do one. Factories must be visited and watched. Remember that.